Figurine launched and retired in June 2013 as part of the Suicide Bears mini range. Only 150 of these were made and all sold out when it was released on the OddCo website in June 2013. 270 grams (approximately) when in original packaging. 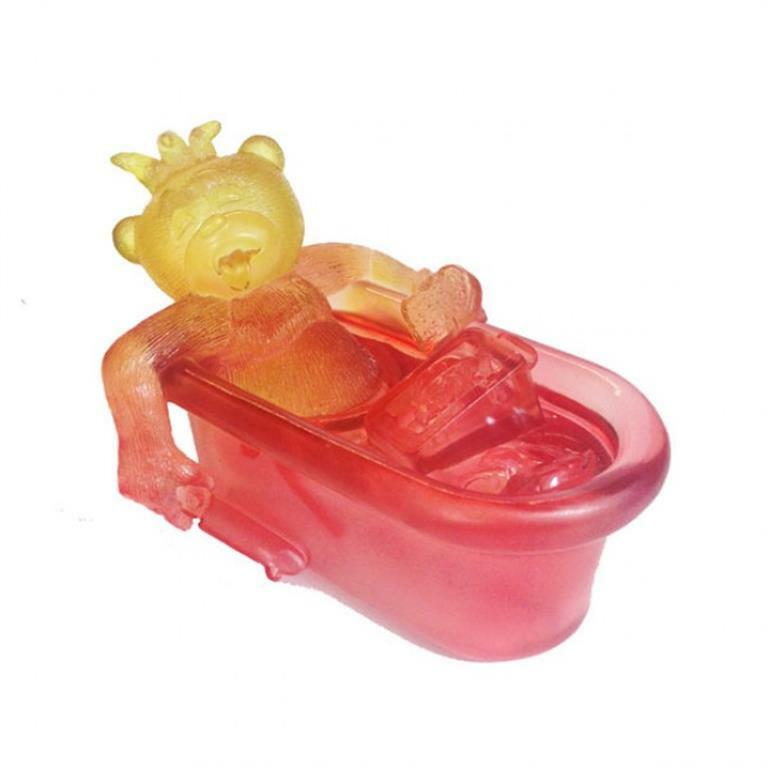 A special coloured semi-transparent resin version of Tubs made available to the Suicide Bears subscription program.